Today is the second of May, and this is my first post of the month, so that brings us to – already – April Favorites! I was hard-pressed to think of new “little things” from April that I didn’t already love in March. 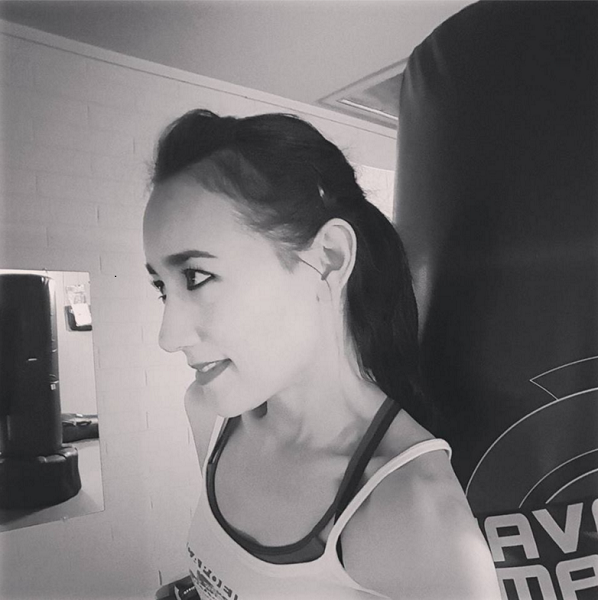 The Body Combat class at the gym, for instance, has been my Number One Favorite Thing of Probably the Whole Year So Far, but I already talked about that in March. I could add that I’ve been enjoying the Boot Camp class, as well, but not to the same degree. There are only eight things on this list… but they were things that I really loved, and still love. So let’s dig in, hmm? It’s back! It’s back with its fabulous ‘60’s-‘70’s hair and make-up, interiors and furniture, costumes and cultural ambience, and its thoroughness in capturing every detail of the era in every scene. The writing. The acting! 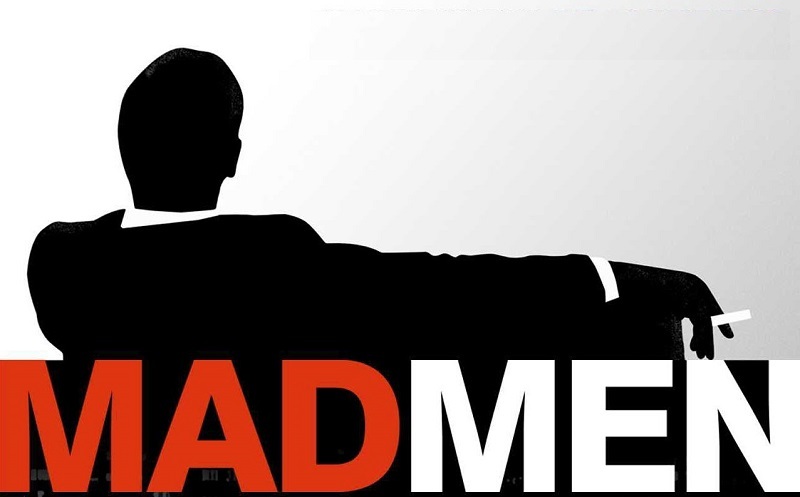 Mad Men is a sharp and exquisitely rendered period piece that’s just a pleasure to behold. But oh, that Don. Don, Don, Don. What is going to happen to Don? Things are supposed to be groovy for everyone, but they’re just not… so far, anyway. I was happy to hear that they cut this final season into two parts, as they did with Breaking Bad, because I don’t want it to end. The first two seasons of this show brought enough amusement and sporadic laughter to keep us watching. Plus, we enjoyed the characters and found their predicaments to be interesting, in general. HOWEVER, season three? Season three turned out to be one long moment of outright hilarity. It’s like the writers said, Fine! This time we’re going to let it all hang out! I mean, some of the situations are beyond bizarre and just out there, and any attempt at restraining the off-color humor went out the window. 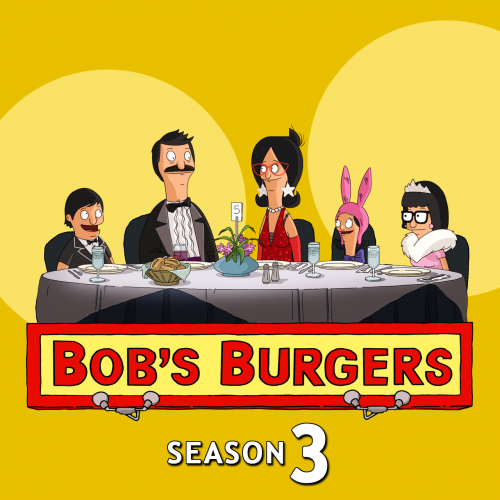 There’s nothing subtle about season three, and there’s no longer any use in pretending that Bob’s Burgers is a kids’ show just because it’s a cartoon. I think a part of it is that Tina hit puberty. 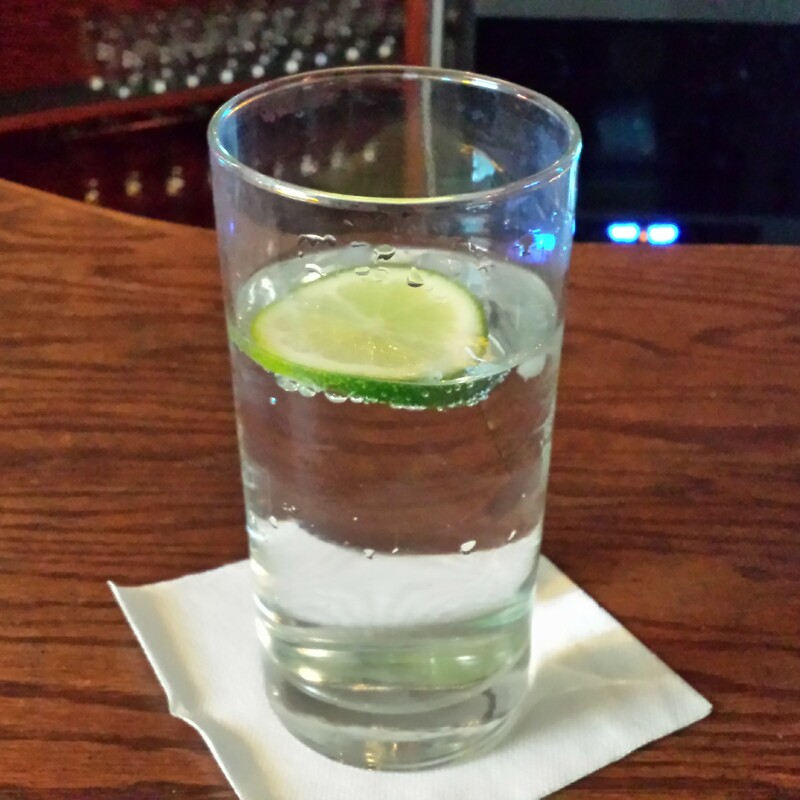 Club soda with lime. I crave it! This one might seem strange for a “favorites” list, but lately, I can’t get enough icy-cold water with a squeeze of fresh lemon juice, and club soda with ice and a wedge of lime when we go out at night. Now that I’ve gotten back into the swing of my life here and returned to my former habits, other beverages hold no interest. Nothing is more refreshing to me, and I’m glad, because icy citrus water is super healthy and costs very little. In fact, when we go out, it’s usually free. I don’t think I’ve ever been charged for water in Arizona, and bartenders almost always give me the club soda gratis because it’s assumed that I’m the Designated Driver. That’s been my experience, anyway. I discovered this new Oysterband release on Spotify literally the day after a new friend asked me what musicians/bands I’m currently enjoying! Diamonds on the Water has been my music of choice since then. I especially love “A River Runs,” “Palace of Memory,” “Spirit of Dust” and “No Ordinary Girl.” Good English folk sounds going on here. Love it! 5). A t-shirt from Nice, a gift from a friend visiting from France. Sparkly Nice t-shirt from Chantal! 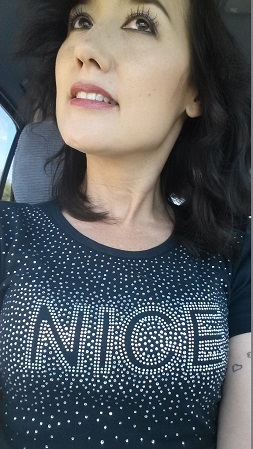 Of course, the average non-French person looking at this shirt (with nothing on it to indicate a geographical point of reference) is just going to see the English adjective “nice” spelled out across my chest. Nice! Haha! But I love it, anyway. It’s black. It sparkles. It matches my black Paris baseball cap with its blingy red heart and my beloved sparkly Eiffel Tower. Don’t worry… I wouldn’t wear the two at the same time. Ezekiel 4:9. Best. Toast. Ever. Here’s an old favorite! 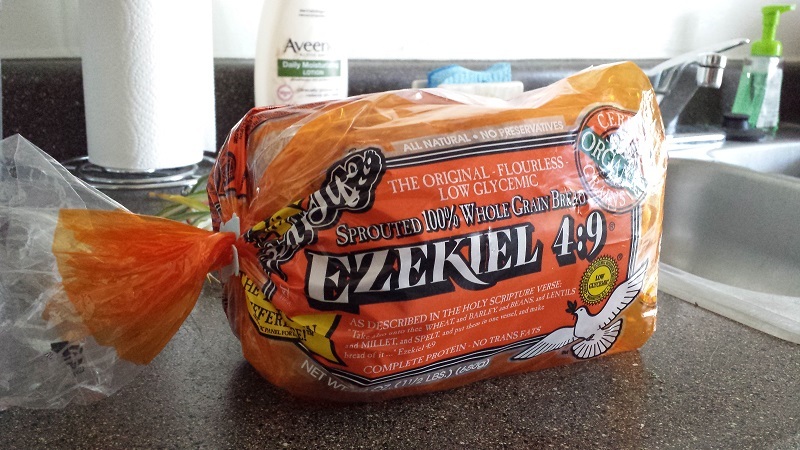 Once I get started on this bread, I never want any other kind, especially since Ezekiel 4:9 makes the most wonderful, crunchy toast that is amazing with Earth Balance. This bread is named for the bible verse that reads: “Take also unto thee wheat, and barley, and beans, and lentils and millet, and spelt and put them in one vessel…” (Ezekiel 4:9) And that turned out to be a pretty good recipe, in my opinion. Here’s my cosmetic pick for the month. 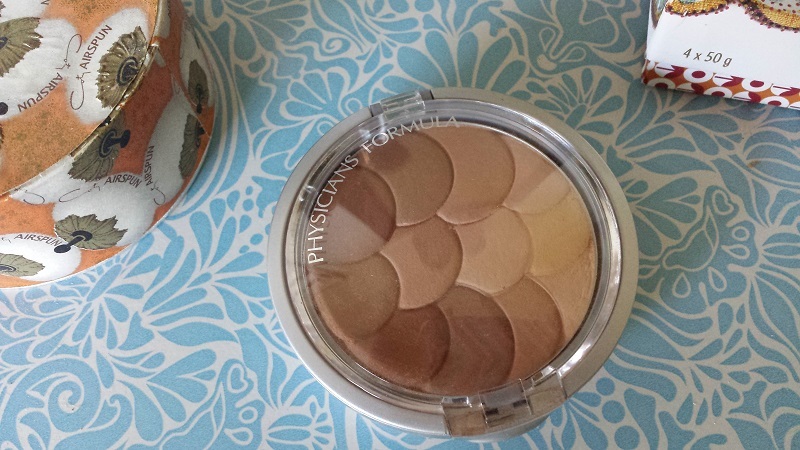 I used to shy away from bronzers, but I started using this one recently just to brighten things up a bit… and I actually like it a lot! The range of bronze shades in the compact makes it versatile, and it’s just a really pretty way to add a touch of a glow to your skin (without too much shimmer). 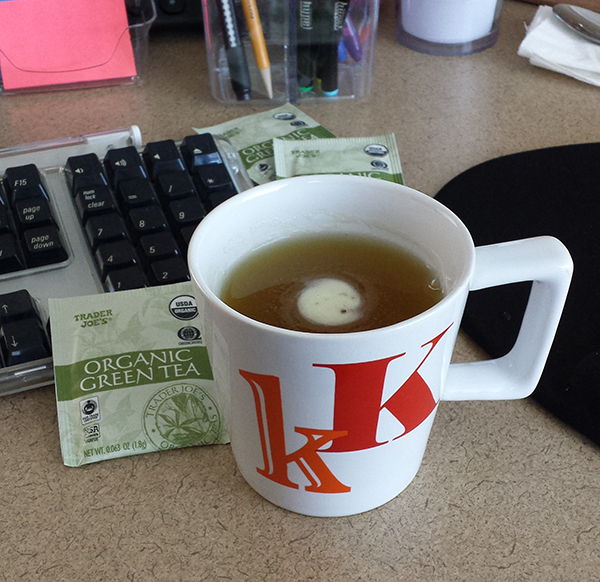 I find Trader Joe’s Organic Green Tea to be a dependable pick as far as green teas go, but frankly, any green tea would do it for me these days. Coffee in the morning. Tea in the afternoon. ← Jack Reacher Day Approaches! Always such a pleasure to read your blog! And your faves of the month is one I look forward too! Along with the accompanying photographs! I will have to try that bread! I have been looking for a new bread that is healthy! You will love that bread!